We offer comfortable, spotlessly clean rooms each with its own bathroom. Washing service is available daily on request. Enjoy first class home cooked meals. Everything to make one feel comfortable and at "home". 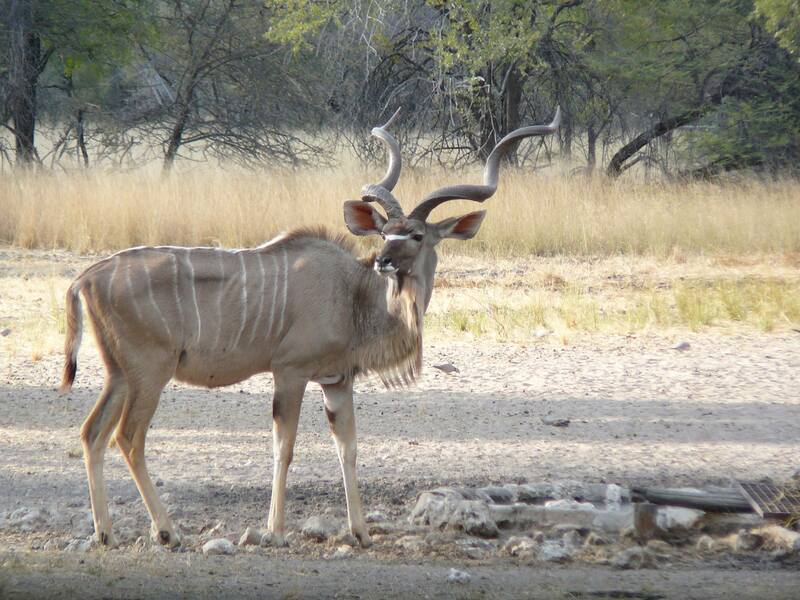 We hope that you will decide to hunt with us, and that we may welcome you to a memorable hunt on Baobab Game Ranch.